I am interested in piracy in the East rather the usual run of the mill pirate ranges. I have tried contacting Scheltrum Miniatures and got a response as to what in particular I was looking for which I responded to but never received any response for months. I have the Eureka Chinese pirates but I was looking for Malays also. Any ideas or suggestions? 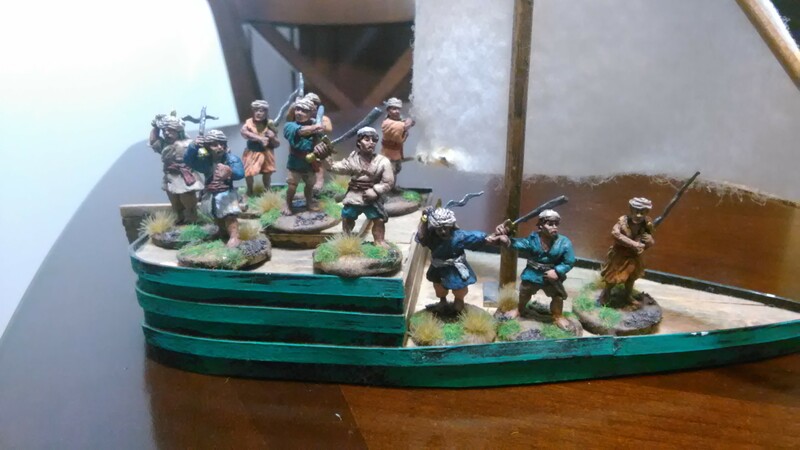 I quite like the Eureka Chinese pirates – good choice there.